Whether you’re already fit or just getting started, we’re excited to welcome you to our wonderful member community. 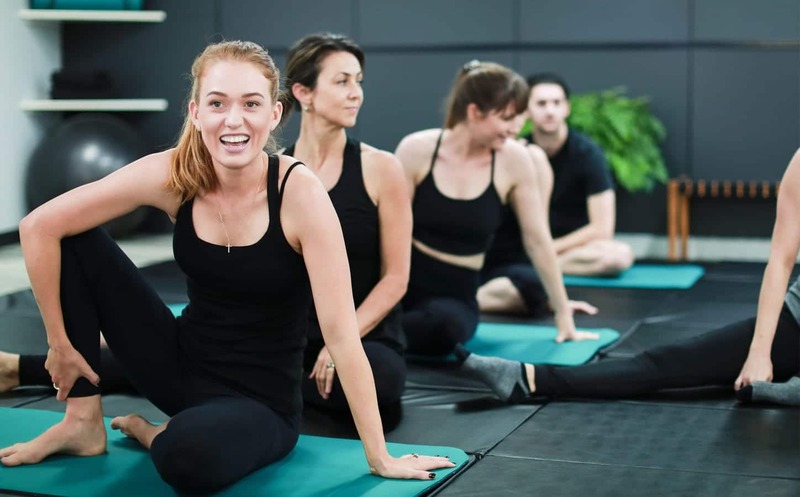 Located on Brisbane’s Northside at Blackwood St Mitchelton, Reform Studios provides the best in specialised Pilates instruction. 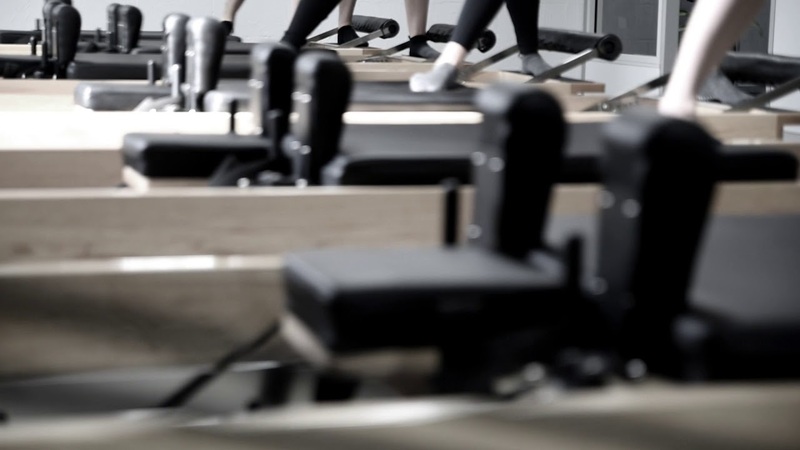 We offer group, small group and private instruction in both Reformer and Mat Pilates. 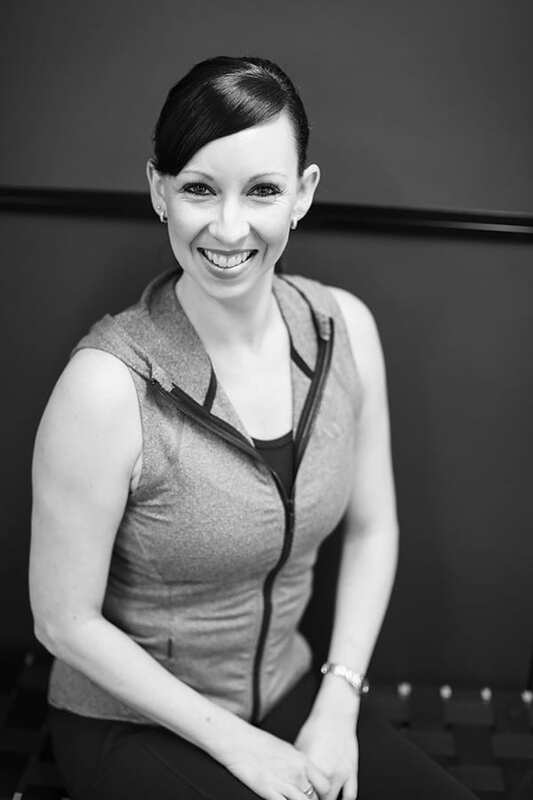 All of our instructors are Pilates specialists trained in both Mat and Reformer modalities. We work with a range of clients from those returning to exercise after injury or pregnancy, through to athletes seeking to enhance competitive performance. Our instructors will individually tailor and adjust your programme and workouts to meet your needs and goals. Book your complimentary orientation session with Reform Studios today! I suffer with arthritis and fibromyalgia and experience severe joint and muscle pain my body was weak and I struggled just to climb stairs. My friend Cathy suggested I come meet Scott and the team. So last July I started personal classes with Leigh on a weekly basis. Leigh has been patient, caring and tough on me. I haven’t missed a class yet and continue to get stronger and more confident every week. The staff of Reform Studios genuinely care and have made a difference in my day to day life. I would highly recommend them. I love the people! I come as much for the laughs, hugs, and incredible kindness as I do for the exercise itself. Not only does my body get an awesome (and tough) workout, but my soul receives a generous dose of love and healing too. You couldn’t find a better studio, with good service. The staff take the time with you and are so patient. They make you feel good about yourself. You are never rushed out the door. Its great how it’s suitable for all ages, levels and male and female. Brand new studio with state of the art equipment. 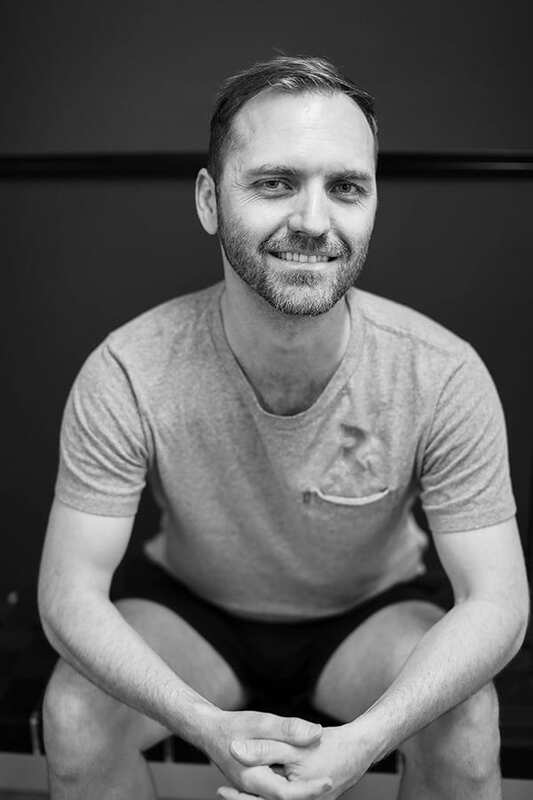 I completed an orientation class with Scott who is very passionate about what he teaches, I would recommend this studio to anyone: someone who is a newbie at Pilates and would like to try it or is experienced as the staff are able to cater classes to your fitness level &/or if you have any physical limitations. No other studio I've been to compares to Reform Studios. The staff are amazing – so caring and they challenge you to do better every day. The space is so welcoming. I've finally found my happy place to exercise. Thank you Reform Studio! I love it at Reform studios. 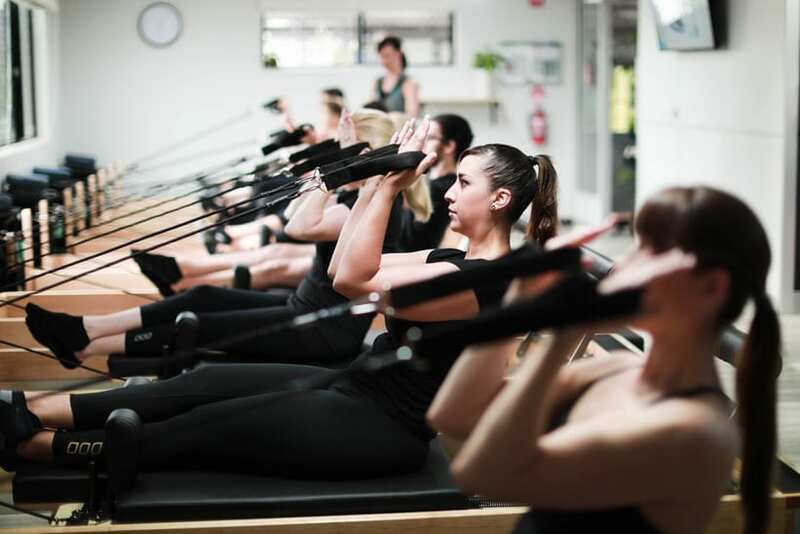 Not only reformer Pilates but in how they care, assisting you to strive for a better you. These guys are welcoming, always smiling and great personalities. With the equipment, knowledge and products to assist anyone in attaining a fitter stronger body and mind. The atmosphere is so comfortable in Mitchelton with Scott, Emma and Leigh. Loving the studio and the instructors are super helpful and motivating. Thank you! Awesome team at Reform, if you don't get a laugh from Scott did you even do Pilates! Experienced my very first class last night – it was amazing. Love the concept and all it does. Can't wait to go back and keep going! Only discovered this great place a day before I had to leave Brisbane, but I loved it so much I did 3 classes, both Scott and Emma where fantastic instructors; very knowledgeable of their craft; anatomy, body mechanics-posture and how to coach us to work efficiently and achieve our targets, to name a few. They gave me great nutrition advice. The sessions had great atmosphere and provided top of the rage equipment, their use of media for enhancing the class was impressive. All the staff were really friendly, approachable and very encouraging. A delightful place to workout in. Highly recommend it, and I wish they set up other studios all over the place, even here in London. Five stars!!! Amazing new studio with state of the art carriages. Scott and Emma are brilliant and I can’t wait to continue classes at Reform Studios! Just finished my orientation with Scott, loved it. Also met the beautiful Emma. I can't wait to start my journey with you guys. Thank you for being so welcoming. Did my induction and my first ever Pilates session today with Reform Studios and can’t speak highly enough of the staff and the studio. It is amazing to find such lovely and passionate people. 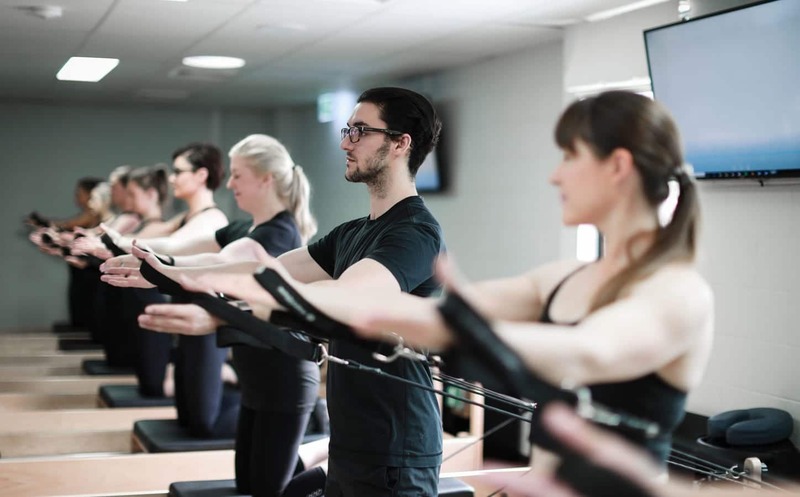 After spending time in the Army I am used to a certain level in a fitness session and the beauty of Reform Studios Pilates is that I can tailor my level of workout, from gentle to more intense. I will definitely be a regular at Reform Studios. Thanks guys for an amazing first experience. 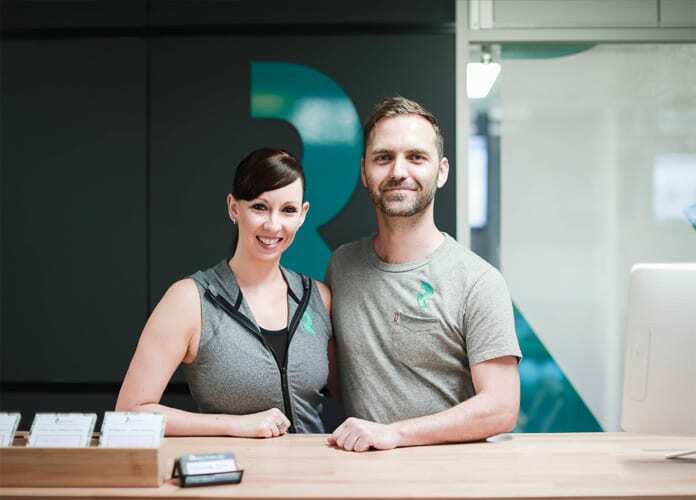 Reform Studios is my favourite place – it's good for my body, the instructors are ridiculously good, and the vibe is awesome. I started at Reform Studios a couple of months ago after being unable to exercise properly for 6 years following a knee injury. Even a 30 minute slow walk used to leave me in pain and lame the next day. However after just a couple of months at Reform Studios I am feeling stronger and fitter than I have in years and can now walk pain free. Each of the instructors takes a personal interest in any injuries you have and how your body is at that session. It’s great exercise and even better rehabilitation. I can’t speak highly enough of the entire team! Awesome instructors, they make the sessions enjoyable and ensure that you get the most out of your time in the studio. "I suffer with arthritis and fibromyalgia and experience severe joint and muscle pain my body was weak and I struggled just to climb stairs. My friend Cathy suggested I come meet Scott and the team. So last July I started personal classes with Leigh on a weekly basis. Leigh has been patient, caring and tough on me. I haven’t missed a class yet and continue to get stronger and more confident every week. The staff of Reform Studios genuinely care and have made a difference in my day to day life. I would highly recommend them." 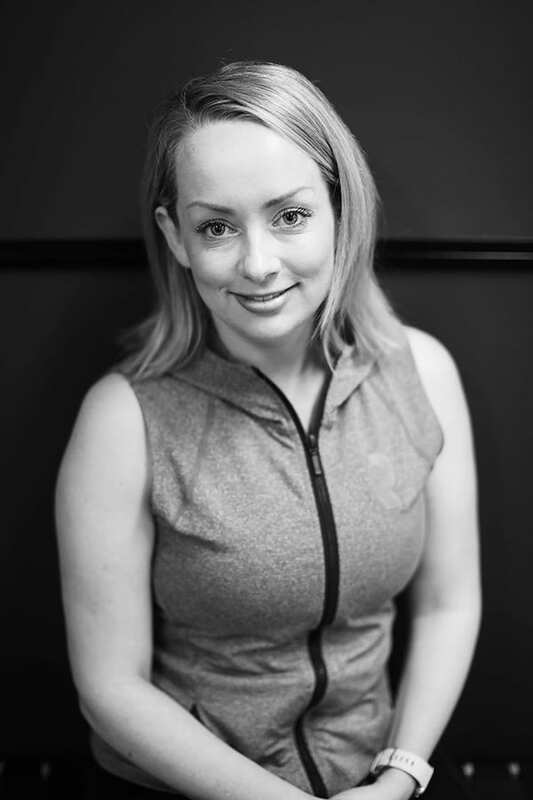 "I started at Reform Studios a couple of months ago after being unable to exercise properly for 6 years following a knee injury. Even a 30 minute slow walk used to leave me in pain and lame the next day. However after just a couple of months at Reform Studios I am feeling stronger and fitter than I have in years and can now walk pain free. Each of the instructors takes a personal interest in any injuries you have and how your body is at that session. It’s great exercise and even better rehabilitation. I can’t speak highly enough of the entire team!" A workout at Reform Studios will be matched to your fitness level and goals. Try us for yourself, with our free orientation and workout, you've got nothing to lose! We offer a range of options, from beginners programs through to high intensity workouts.